In the context of la Biennale di Venezia 2015, the European Cultural Centre presents its opening exhibition „Personal Structures – Crossing Borders“ in two of its prestigious Palazzo’s in Venice, Palazzo Bembo and Palazzo Mora. The exhibition shows an extensive combination of established artists and artists whose practice is less known. Not only artists who are considered „the best“, but a cross section of what can be seen as art today. The artists, although mainly from Europe, come from many different parts of the world and are expressing themselves in various ways. Visually, the artworks may appear very different. Their common ground is the artist’s subjective, personal expression of his or her reflection on the concepts Time, Space and Existence. 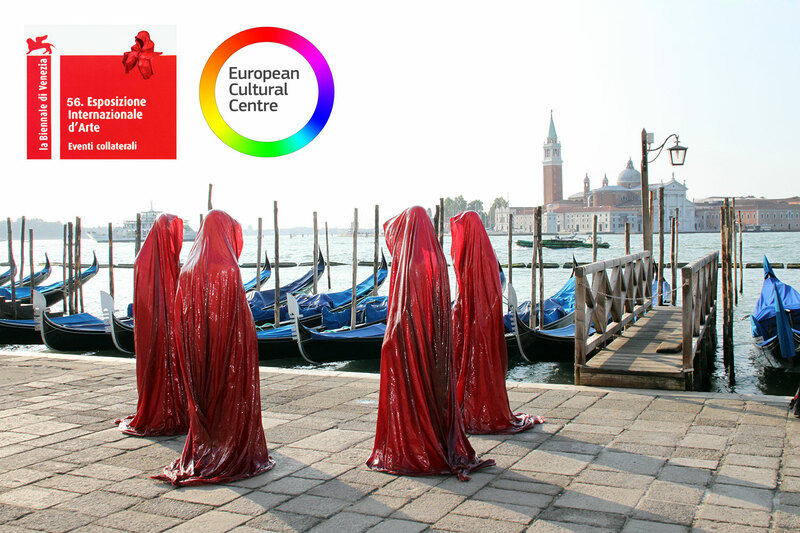 The EUROPEAN CULTURAL CENTRE exhibition „Personal Structures – Crossing Borders“ shows the commonness and differences between Europeans, this in Dialogue with works of Non-Europeans. In addition the exhibition stimulates a more conscious relationship from the spectator towards his daily surrounding aiming to increase the awareness of their own personal Existence as human beings influenced by a specific Culture within Space and Time.